The promise of online sales and traffic has got retailers across the board focused on investing more money online, but many retailers are still falling short in some of the basics of digital. According to a study by Retail Systems Research (RSR), retail websites take an average of 9.5 seconds to load on mobile devices, and 16.6 seconds for desktop. The study of 80 major retail sites was conducted in April and May and was commissioned by Yottaa, which helps retailers speed up loading of their pages. 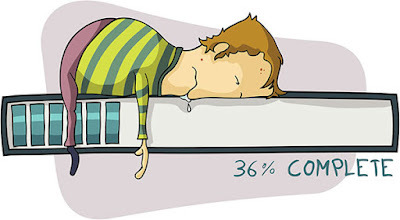 Among the reasons for slow page loads were digital bells and whistles: live chat, product recommendations, and personalized offers, to name just a few. Retailers in the study used an average of 70 third-party e-commerce applications, and waiting on them takes up as much as three-quarters of the time required to load a page, the study found. Another speed block is images. 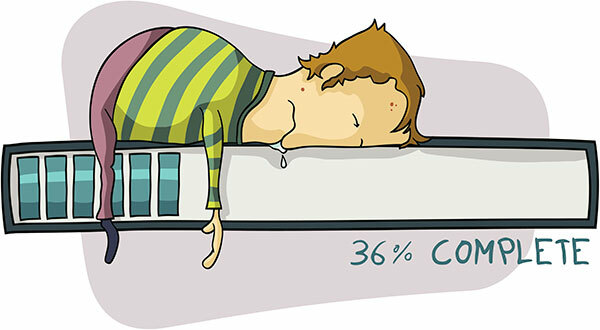 The RSR study found that 55% of site content is images, many of which simply wouldn’t load. 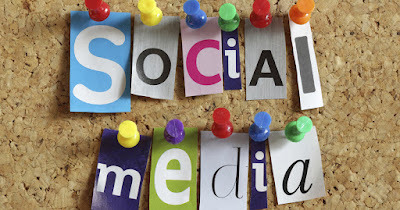 So, you know by now that having a presence on social media is important for your business. 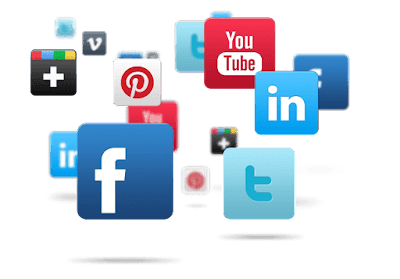 Not only that, you’re interested in the potential benefits of social media marketing, and you’re getting a sense of what marketing on the various social media platforms entails. The trouble is, you can’t do it all. 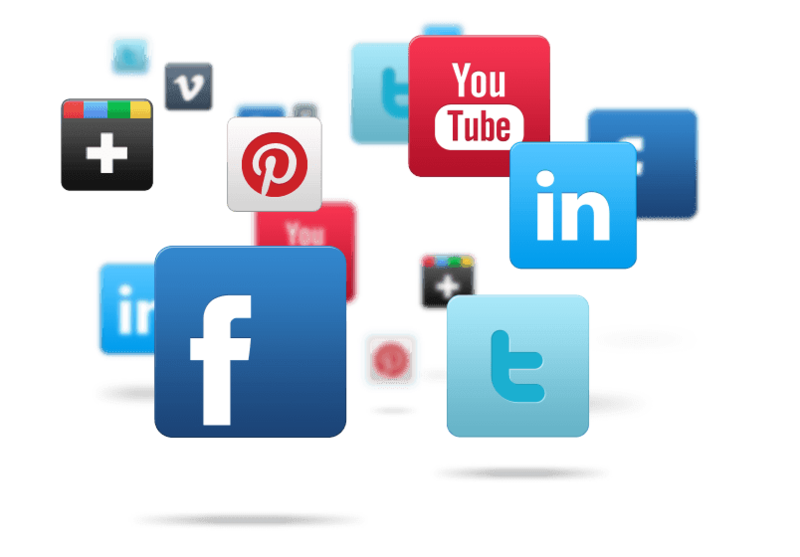 Unless you are planning on creating a position within your business for someone to take charge of your social media accounts, focusing on any social media marketing is going to come out of your time. As a small business owner, that time is precious, so it’s important to put it to good use. Ultimately, you’ll have to choose which social platforms to focus on—you won’t be able to do it all. While you may intuitively know right away that some are a good bet and that there are others you’d rather avoid, I’ll go over a few questions to ask yourself before you pick. The Work Opportunity Tax Credit (WOTC) is a tax credit the federal government provides to employers for hiring people who typically struggle to find employment. We're going to go over how WOTC works, the types of people employers can hire to become eligible for the credit, how the credits are calculated and how employers can apply for WOTC. For more details on each of the target groups, and how to determine if an employee is eligible, check out this page from the United States Department of Labor. Depending on what kind of business you’re starting or running, there could be funding from an industry-related fund or organization. What if we thought about customer feedback the way we think about interior design? Around the middle of the last century, the "it" aesthetic was a clean, open look. Free of the ornamentation that ruled other eras—when the value of a building was literally weighed in gold, marble, and limestone—mid-century modern was about airy spaces, natural light, and beauty through simplicity. That aesthetic is having a moment again among design fans, but its lessons can be applied beyond showroom floors and furniture studios. Take customer feedback, for example. Today, marketers can add more flourishes than ever to surveys. They can ask customers questions at the cash register, the online shopping cart, in an email, or via text—or in all these places. They can also pile on as many questions as they want... They have the technology to do it, so why not? As it turns out, there are many reasons why less is more when asking customers for their input. The "decoration"—all the extra stuff in those surveys—creates areas for dust to gather. Customers don't respond well to the clutter, and companies don't get the actionable information they need to make real improvements to products or services—or the customer experience. The Federal Trade Commission announced that its Economic Liberty Task Force will host a roundtable in Washington, DC on July 27, 2017 to highlight approaches that make it easier for workers in state-licensed occupations to offer their services across state lines or move between states. Most occupational licenses are not portable, meaning that workers who move to a new state often face financial or administrative burdens of applying for a new license. Restrictions on the portability of occupational licenses are especially hard on military families, who move often. The July 27 roundtable, which will take place from 2 p. m. to 4 p.m., will be the first public event held by the FTC’s new Economic Liberty Task Force. Acting Chairman Maureen K. Ohlhausen established the Task Force earlier this year as her first major policy initiative for the agency. The Task Force is considering how occupational licensing reform could reduce barriers to entry, enhance competition, and promote economic opportunity for all Americans. Nearly 30 percent of U. S. jobs require a license today, up from less than five percent in the 1950s. 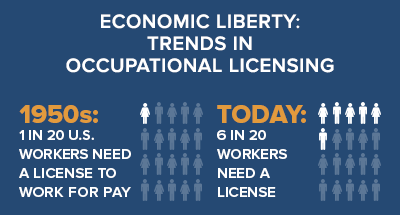 Occupational licensing can sometimes be necessary to protect public health and safety, which benefits consumers and serves important state policy interests. But even in those situations, state-specific licensing requirements can impose barriers to entry on qualified workers who have moved from another state, or want to work across state lines. Often, there may be no legitimate justification for each state to impose different requirements. 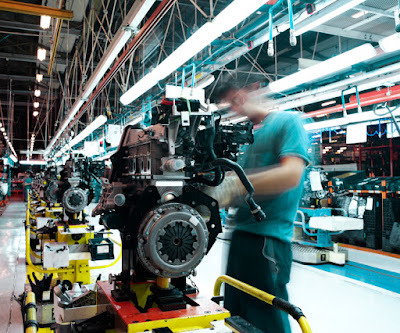 These barriers restrict the labor supply and reduce competition. Thus, unnecessary or overbroad restrictions on license portability impose costs that harm workers, employers, consumers, and our economy as a whole. The roundtable, Streamlining Licensing Across State Lines, will bring together legal experts, representatives of professional organizations, and other officials who have worked on the issue at the state level. The roundtable will consider several existing measures for enhancing occupational license portability, such as interstate compacts and agreements, and state legislative initiatives to help military spouses. The potential impact of portability measures on licensee mobility, market entry, provider supply, and competition among service providers. The FTC invites comments from the public on the topics covered by this roundtable. For further information on the roundtable and the public comment process, including a list of suggested questions open for comment, please view the roundtable website. The roundtable is free and open to the public. It will be held at the Constitution Center, 400 7th St., SW, Washington, DC 20024. An agenda will be published at a later date. Information about reasonable accommodations is available on the roundtable website. In line with its overall focus on helping service members and veterans, the FTC is holding a separate workshop in San Antonio, Texas on July 19 on financial issues and scams that can affect military consumers. 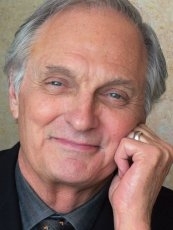 The fact that he’s a famous actor is probably the least fascinating thing about Alan Alda these days. A likable and inquisitive guy, Alda spent 11 years interviewing scientists for the documentary show Scientific American Frontiers. The experience of trying to understand brilliant minds doing important work inspired him to partner with Stony Brook University to establish the Alan Alda Center for Communicating Science, which teaches scientists strategies for conveying their ideas to laypeople. It also inspired him to launch a deeper investigation into how people -- scientists, teachers, businesspeople, dentists and so on -- communicate. 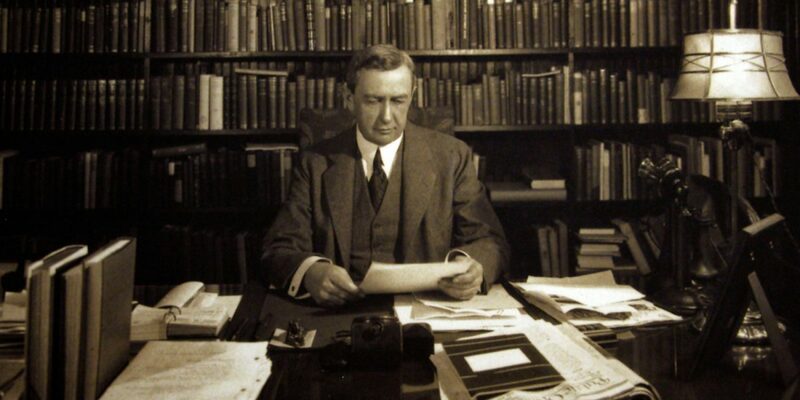 The fruit of that research is his surprisingly useful new book, If I Understood You, Would I Have This Look on My Face? My Adventures in the Art and Science of Relating and Communicating. Entrepreneur: I was surprised to learn you used to work in sales. Alan Alda: Yeah. I had to do something as a young actor to support my family. And I didn’t get it at first. I thought of selling as manipulating people, because that’s how I had been sold, and I really resented that. But I eventually figured out that focusing on the other person’s needs and not my own was the most effective way to make a sale. Later I came across this guy Daniel Goleman, who had written pretty much the same thing. 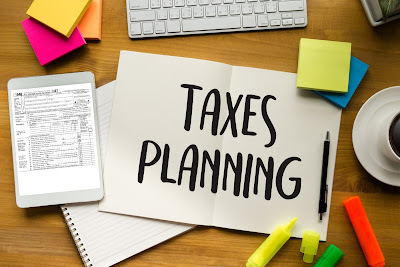 For many small business owners, thinking about taxes occurs only twice a year … when returns are being prepared and perhaps at the end of the year. This is a mistake. With half of 2017 over, now is a great time to assess where you stand and to take action that will be helpful to your 2017 tax bill. The vast majority of small business owners use CPAs or other tax advisors to prepare and file their returns. These tax pros can also serve as business advisors throughout the year, providing guidance on what the business can to do to optimize profitability while minimizing taxes. If your tax preparer doesn’t provide this service, consider finding one who will. Schedule a meeting with your advisor to review your profits or losses, and to craft a tax plan that you can implement going forward. Buy equipment. In 2017, you can opt to expense up to $510,000 of equipment purchases (even if you finance them) instead of depreciating the cost over a number of years. Find details in IRS Publication 946, How to Depreciate Property. Hire wisely. As you add to your staff, keep in mind that the work opportunity credit rewards you for hiring someone from a targeted group, such as a qualified veteran. Find details about these targeted groups and the amount of the credit in the instructions to Form 5884, Work Opportunity Credit. Set up a qualified retirement plan. You can save for your retirement years while cutting your current tax bill through contributions to a qualified retirement plan. 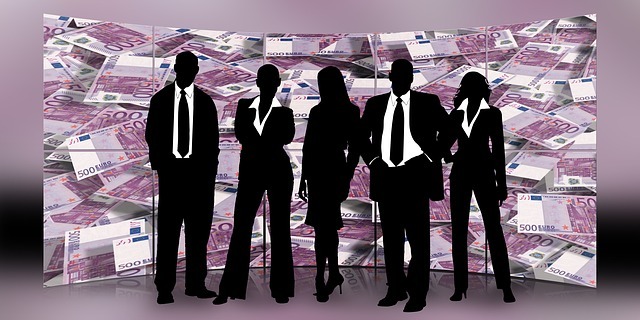 If you don’t already have a plan there are several plan options; the one to choose depends on whether you have employees and how much of the contributions the business can afford to shoulder. Find more details in IRS Publication 560, Retirement Plans for Small Business . You don’t have to be a drug manufacturer or a technology company to invest in research and development. Whether you do R&D to develop a product or simply find new methods for your operations by creating internal use software, you may qualify for a tax credit; this helps to underwrite the cost of research. Find more details about the research credit in the instructions to Form 6725, Credit for Increasing Research Activities . A “qualified small business” can opt to use the credit as an offset to the employer’s share of Social Security taxes (up to $250,000) rather than using it against income taxes. Which business is qualified? One with less than $5 million in gross receipts for the current year and no gross receipts for any year preceding the fifth year prior to the current year. For example, a business with $4 million in gross receipts in 2017 and no gross receipts prior to 2012 may use this option. Find a more extensive explanation of this option from the IRS. Find more details about a qualified small business for this purpose in the instructions to Schedule D of Form 1040 . If you’re paying your income taxes on business profits through estimated taxes, you have two more times to get it right for 2017: September 15, 2017, and January 16, 2018. You don’t want to overpay, which is an interest-free loan to the government (recouped when you file for a refund), or underpay, which can result in costly tax penalties. Find more information about estimated taxes in IRS Publication 505, Tax Withholding and Estimated Tax . The summer has begun. Don’t miss this opportunity to review your tax position and to determine the strategies you can use between now and the end of the year to optimize your tax bill for 2017. 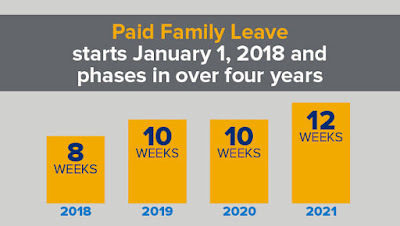 New York’s Paid Family Leave program is designed to provide wage replacement to employees for a variety of family and/or medical reasons, including maternity/paternity leave, caring for a close relative with a serious health condition and relieving family pressures when someone is called to active military service. 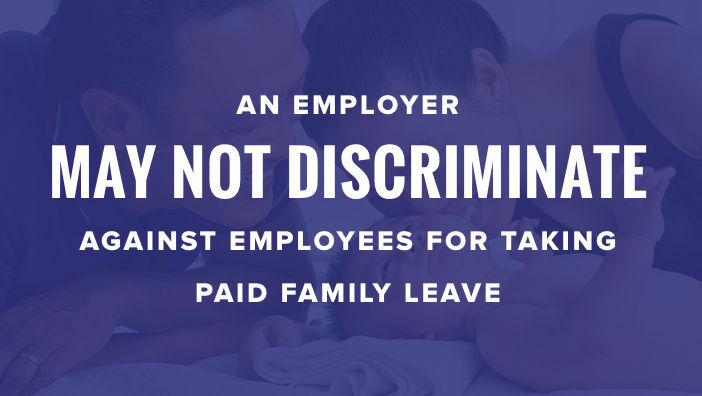 The program also guarantees that employees are able to return to their job and keep their health insurance, provided they continue to contribute their portion while on Paid Family Leave. The law was signed by Governor Andrew Cuomo on April 4, 2016 and will begin the first of four phases of implementation on January 1, 2018. 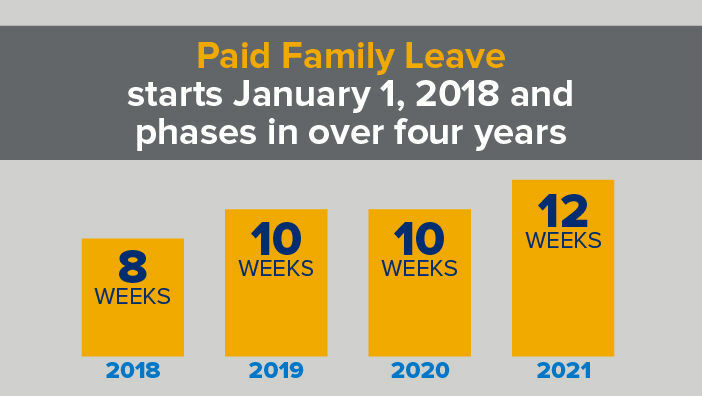 Just like the payroll deduction is mandatory for all New York employees, it's mandatory for all New York employers to set up the payroll deduction and offer Paid Family Leave for all the employees that qualify. That means businesses must work with their payroll provider, insurance broker/carrier and HR person to create the written documentation and begin planning for staffing gaps. Update: New York State has released the employee payroll deduction rate. Read more about it here. 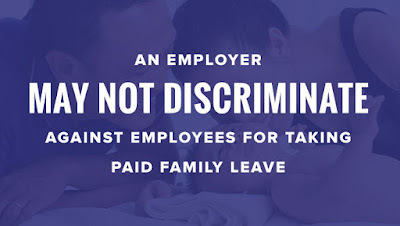 What's the difference between FMLA and Paid Family Leave? Almost on a weekly basis, I meet new aspiring entrepreneurs looking to execute on their ideas. Some believe in the all-in approach to product development: build an advanced app. If it works, they’ll hit it big, and if it doesn’t, they’ll make some changes and do it again. Others believe in the start small, grow strong approach: build a small version of the app, test user demand, and then take it from there. Early stage idea validation can be accomplished without building an application. It’s possible to simulate user experience through existing, lower-tech resources. 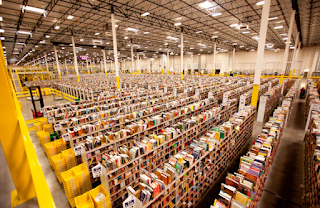 Commerce Introduction Letter serves as an introductory piece for getting into the business world. The main aim behinds its writing is conveying all the essential details related to any firm or product/service to the potential clients. 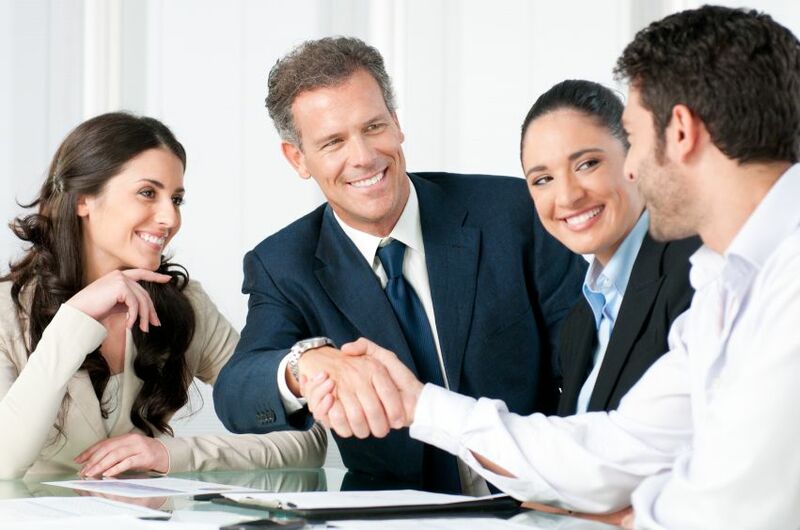 It ensures the correct understanding of clients about the company’s businesses. It helps in seeking client’s attention and being noticed. You can even customize such letter in your own way so as to meet certain requirements or needs as well. 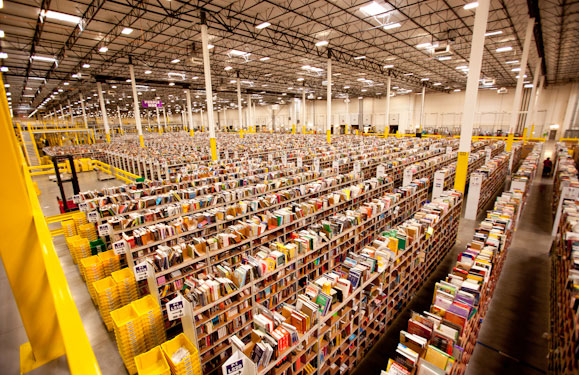 Amazon may have started as an online-only experience, but today the company is very much blended into real-world retail. This week, the company was granted a patent for technology that can prevent in-store shoppers from comparison shopping online. The patent - for "Physical Store Online Shopper Control" - is pretty self-explanatory. If you're in a store and logged on to that store's Wi-Fi, the network will see if you navigate to a rival's website to compare prices. The store can then block you from doing so, offer up a discount to purchase in-store, or even send a store employee over to persuade you to make that purchase. Amazon is expanding its brick-and-mortar presence so this technology could be deployed at its own stores, but it could also make a pretty penny licensing the tech to rivals. Call it augmented retail. SBDC Staff Training seems like a long time ago already, and we left with the plan that I would share my presentation on Best Apps for Small Business. In the time between then and now, I've dabbled in even more apps that I'd like to share in case you might find them useful for yourself or your clients. I'll be making posts on the different categories of apps with a great deal of crossover. For Chrome users, this is my actual favorite for a to-do product and it's actually for the desktop. I had been reading an anecdote about the Ivy Lee Method for achieving peak productivity which you may be familiar with. The gist is that at the end of each day, you write down the most important things to achieve the following day. Write down 6 items, but only 6. Prioritize those 6. Tomorrow, concentrate on completing the 1st item. Don't move to the next until that item is done. Carry on in this fashion for the rest of the list. Repeat daily. I am the Queen of extensions and so I downloaded the Momentum extension to Chrome which creates a dashboard with a beautiful photograph with an integrated to-do list with a primary to-do list to keep your focused. At the bottom of the screen is a quote., at the top is the weather as well a discreet link for your most used-pages. There is a "plus" version that gives you more options to expand your to-do list, integrate with other tools like Wunderlist, Google Tasks, Trello, Todoist, etc. You can add more backgrounds but the ones they have are stunning. Momentum offer hotkeys to shortcut as well as focus, countdown, and notes settings in the plus version. Wunderlist is very popular (winning app of the year) as it allows you to create lists and subtasks within lists, send reminders to yourself with deadlines and share lists with others. Wunderlist is good because it is simple while still being attractive, integrates with other apps. It allows you to sort tasks by project and list them consecutively to lay out your responsibilities so you can get some clarity. It offers a Pro version for $4,99 a month with unlimited backgrounds, unlimited assigning of tasks, and unlimited files. It works on every kind of device including desktop. The business version offers a 30 day trial that promotes sharing lists, file sharing, reminders, and a comments section so teams can share insights. 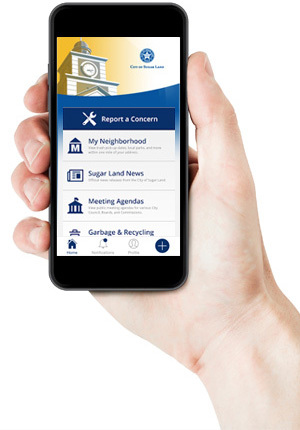 The business version also allows to administer a team from a central location. After a system meets the requirements you need to function smoothly and USE it, what's left is how beautiful it is which affects whether you want to use it. This is not a small issue for me or for many others (or else we would all wear Crocs or flipflops). Playing with a new tool is important to see if it is close enough to your pen and ink method to be adoptable. Roadside advertising programs are administered by individual states, though specific service signs... tend to be farmed out to contractors. One of the biggest of these contractors is a company called Interstate Logos, which works with transportation agencies in 23 states to not only install the huge blue panels, but also to work with businesses to run the programs. Postcard marketing articles, tips, and advice. Get new ideas for marketing with postcards. Most business owners don't use postcards as a marketing tool and those that do, use them infrequently and haphazardly, with no strategy involved. Yet they are extremely cost-effective and are six times more likely to be read than a direct mail letter. Postcards can drive a huge amount of traffic to your website, generate a flood of new sales leads or produce a surge in any business activity you want. And you don't have to spend a lot of time or money on them if you apply these four little-known postcard marketing secrets. Postcards are the least expensive form of direct mail today, are easy to create, and typically generate a high rate of response. After holding steady at 3.9% for March and April, the unemployment rate for manufacturing declined to 3.2% in May – its lowest point since June 2000. Meanwhile, the 0.7 percentage-point drop represents the largest improvement in the unemployment rate since June 2016, when the unemployment rate fell a full percentage point, from 4.7% to 3.7%. The number of unemployed persons within the industry fell from 620,000 to 504,000 – the lowest it has been since at least 2000. However, the number of people employed within the industry fell by 1,000 workers. Many durable goods sectors experienced job growth in May, including the Machinery sector, which added 3,700 new jobs – the most of any sector in the industry. If the post is negative, you may be especially anxious to answer that question. Should you delete negative comments, respond with a counter-argument, or ignore them altogether? 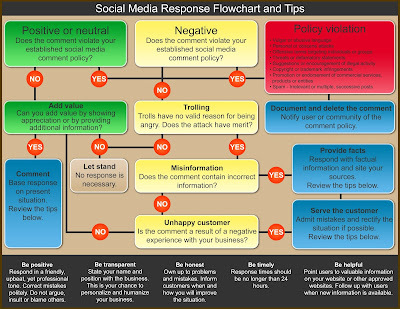 The flow chart [at the link] offers a helpful way to evaluate social media posts, and provides a response strategy for each. Remember, what goes online stays online, and your response to posts on social media should positively reflect the mission and values of your small business. Before you respond to any negative post, use the flow chart as a quick reference to help cooler heads prevail. Above is another response chart, not from the article. Oftentimes, it’s easier to identify a bad company to work for than a good one. Red flags like a pattern of not-so-great Glassdoor reviews, rude interviewers, and a high turnover rate stick out like sore thumbs, indicating that you might want to steer clear. 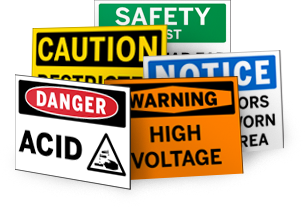 But what happens if a company doesn’t exhibit any of these common warning signs? Does that mean you’ll enjoy working there? Fortunately, you don’t have to go into the decision-making process blind. In addition to the glimpse into a company’s culture that Glassdoor reviews, salaries, and interviews provide, there are a number of factors you can look out for during the interview process that will hint at whether or not you’ll enjoy working at a company. We reached out to a handful of career experts to get their thoughts on what makes a great place to work — here are a few of the top signs that you’ve picked a winner. The Office of Advocacy has released a report on veteran-owned businesses. The report gives a detailed profile of this robust business population based on the latest available data, the U.S. Census Bureau’s 2012 Survey of Small Business Owners. • In 2012, the United States had 21.2 million veterans, and 2.52 million businesses were majority-owned by veterans. 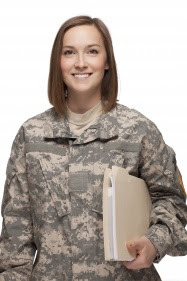 • Almost all of veteran-owned businesses (99.9 percent) were small businesses. • Veteran-owned firms had receipts of $1.14 trillion, employed 5.03 million people, and had an annual payroll of $195 billion. • These firms represented 9.1 percent of all U.S. firms. • The three states with the most veteran-owned businesses were California, Texas, and Florida. • The three states with the highest percent of veteran-owned businesses in their populations were South Carolina, New Hampshire, and Virginia. The report is called Veteran-Owned Businesses and Their Owners: Data from the U.S. Census Bureau’s Survey of Business Owners. It is one of the only large-scale compilations of data on veteran-owned businesses in the United States, and it provides valuable data for analytical and policymaking. The full report (PDF) is available on the Office of Advocacy’s website at and the research summary can be seen here. An April 2017 survey by Campaigner, an email marketing platform, explored consumer interactions with brands. More than half of US digital buyers said they followed a brand on Facebook, which was significantly higher compared with any other social platform. It was even more common among millennials: Fully 65% of this cohort said they followed a brand on Facebook. But social networks are not necessarily the top choice for interacting with brands. As a whole, only a quarter (24%) of digital buyers in the survey said they preferred “to interact with their favorite brands” via social media. Instead, in-store and in-person communication was the most commonly cited channel (65%), followed by company websites (58%) and email (44%). Respondents could site multiple choices. Many of you are familiar with etiquette when it comes to dining. 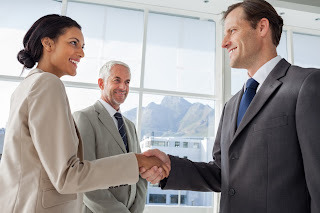 However, did you know that there was a thing such as business etiquette? Similar to dining etiquette, these unwritten rules of behavior can help you not only close the deal, but also leave a great impression on potential partners/customers. From web communication to interpersonal communication, being aware of unwritten rules can help you represent yourself as professionally as possible. 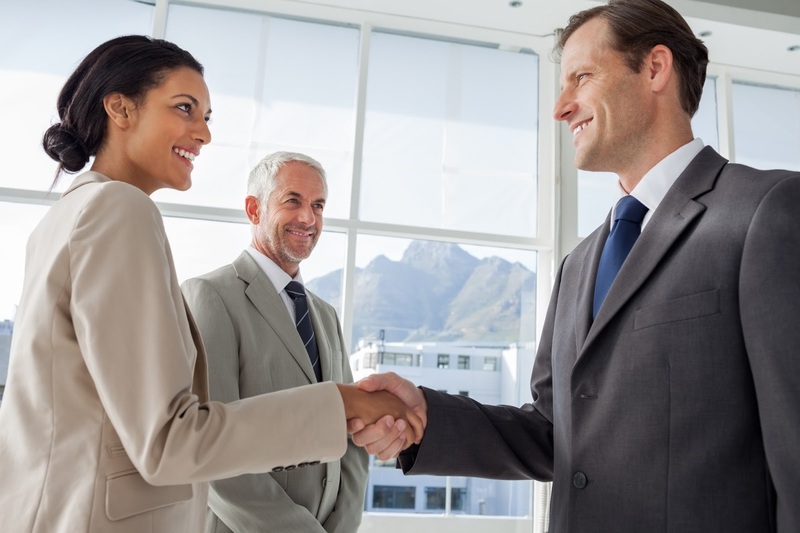 So in honor of National Business Etiquette Week (June 4th – 10th), we would like to highlight 6 unwritten rules that will help you excel in all business settings as a small business leader. For the third year, Wasp Barcode Technologies conducted a survey to identify how small business owners felt about their growth, confidence in the economy, employment, technology use, marketing tactics, and government impact. The State of Small Business Report research is based on a random online sample of 1,127 U.S. small business owners/managers with companies with five to 499 employees. The anonymous survey was conducted via the Internet by Survey Monkey from November 10-18, 2016. The survey has a margin of error of +/- 2.9 at the 95% level of confidence. Sikora Associates provided statistical analysis. America's SBDC partnered with the Center for Generational Kinetics to better understand how different generations view and approach entrepreneurship. The findings reinforced previously held beliefs such as a strong entrepreneurial inclination among millennials, while challenging preconceived notions about their motivations for starting a business. Small Businesses play a huge role in the lives of Americans. One-third of Americans (34 percent), have worked in a small business in the past and nearly a quarter (24 percent) of both Millennials and Gen X own or have owned a small business. The study found that the entrepreneurial spirit is alive and well with 41 percent of Americans saying they would quit their job and start a business in the next 6 months if they had the tools and resources they needed. This number is higher for Millennials with more than half of those surveyed stating that they would be willing to take the entrepreneurial leap in the next 6 months with the right tools and resources. All generations surveyed lived through the great recession, yet seemingly this hasn't dampened entrepreneurial willingness for most. The study cites that 62 percent of Americans have a dream business in mind that they would love to start, and close to half (49 percent) of millennials, intend to start their own business in the next three years. Wealth creation was the number one rated catalyst to start a small business with 47 percent of Americans listing the potential to make money as what would motivate those most to start their own business. The appeal of being your own boss is also a strong factor, with 40 percent of Americans listing it as their motivation. While there is a perception that millennials are most interested in their work being fun, the survey reveals that 62 percent would rather have a business that makes a lot of money than a business that is a lot of fun. Under the right circumstances, Americans are willing to make the leap into entrepreneurship. Money was cited as the most limiting factor in entrepreneurship with 55 percent of Americans rating access to money as the most difficult aspect of starting a business. When broken down by gender, women feel more challenged by this barrier with 63 percent saying access to money is a barrier to starting a business. The lack of knowledge and small business savvy is another roadblock existing for Americans looking to start small businesses. Over half of Americans (61 percent), say they would be encouraged to start a small business if they knew where to go for help. Even more striking, more than 13 million Millennials cite not knowing where to go for help to start or run a business as the number one reason that keeps them from starting their own business. 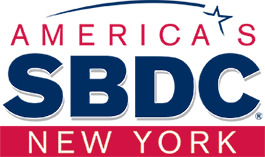 For more information on America's SBDC or to find an SBDC near you, go to www.AmericasSBDC.org. For the complete study results, visit www.AmericasSBDC.org/SBDCGenStudy. The Center for Generational Kinetics is the leader in Millennial generation research and strategy.